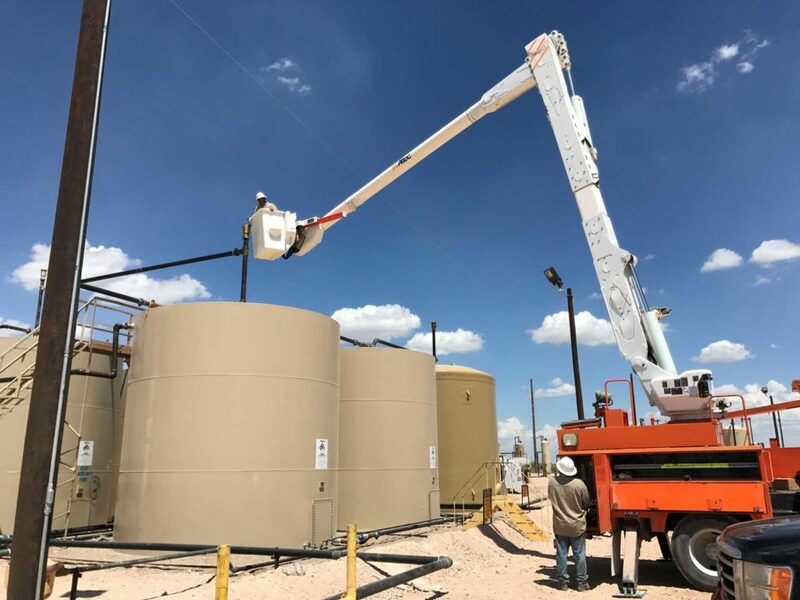 TEIR Services | Accel Compression, Inc.
Accel Compression, Inc. offers Tank Emission, Inspection & Repair (TEIR) Services. We inspect for leaking thief hatch vent stacks and faulty equipment. Provide a recorded and written report. Furthermore, we will carry out repair services, and perform a post repair survey to confirm repairs. Our goal is to help you capture all your fugitive gases to keep emissions down and make your sites as profitable as possible. 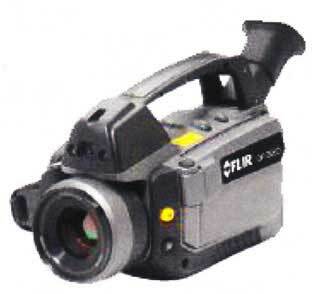 Perform infrared video inspection to look for leaks and/or faulty equipment. Immediately repair theif hatch and/or vent stack utilizing fully equipped bucket truck. Perform post repair survey to confirm repaired equipment is performing properly.